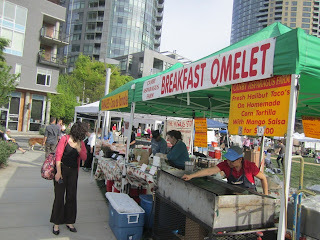 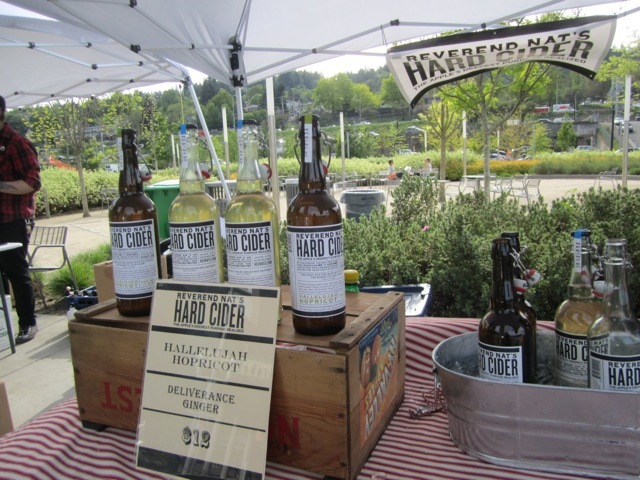 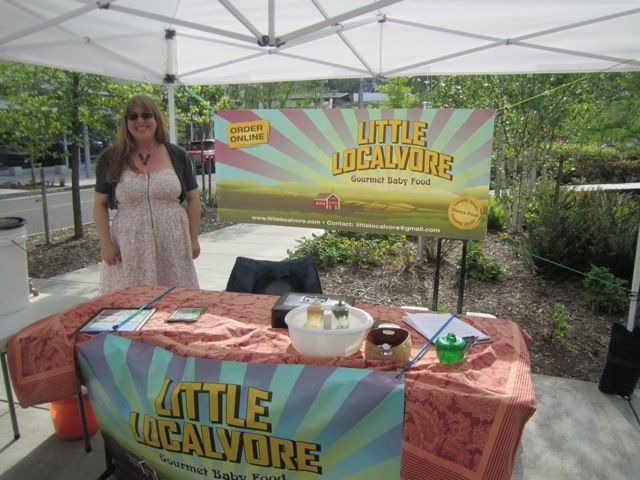 South Waterfront blog: The Farmers' Market is back! The South Waterfront Farmers' Market is back in action! 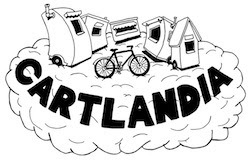 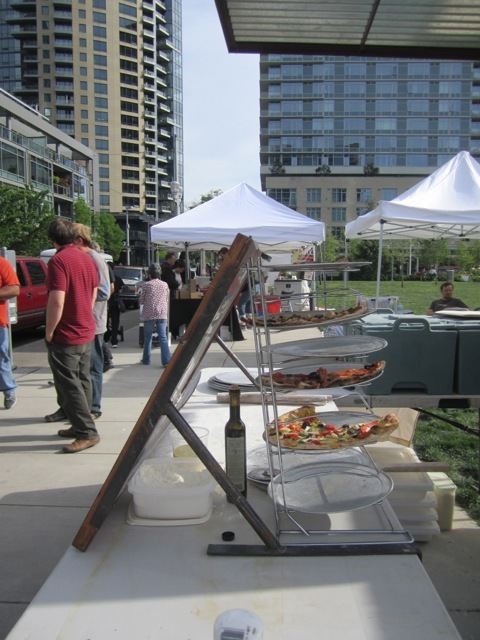 It is happening on Thursday afternoons from 1:00-6:00pm. 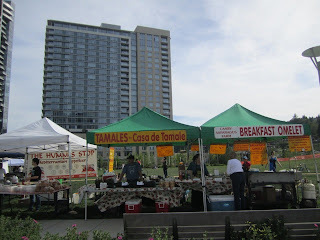 There are lots of new vendors this year. Check out this new interactive map to explore. 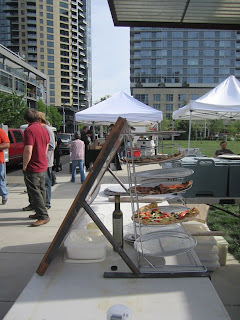 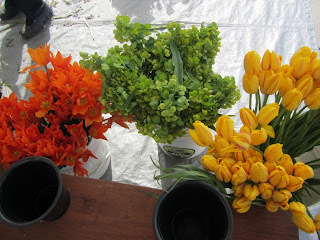 Last Thursday's market was a hit, and the beautiful weather was an added bonus. Thanks to the South Waterfront Community Relations for their good work on this event!